Retiring NASCAR Cup driver Kasey Kahne turned down an approach from leading team Stewart-Haas Racing for 2019. Autosport revealed earlier this month that Kurt Busch and sponsor Monster Energy will be leaving SHR to replace Jamie McMurray at Ganassi next season. Kahne, who has ended up at the midfield Leavine Family Racing team this season after losing his Hendrick seat, announced on Thursday that he will retire from full-time NASCAR racing despite his current team offering him a new two-year deal. 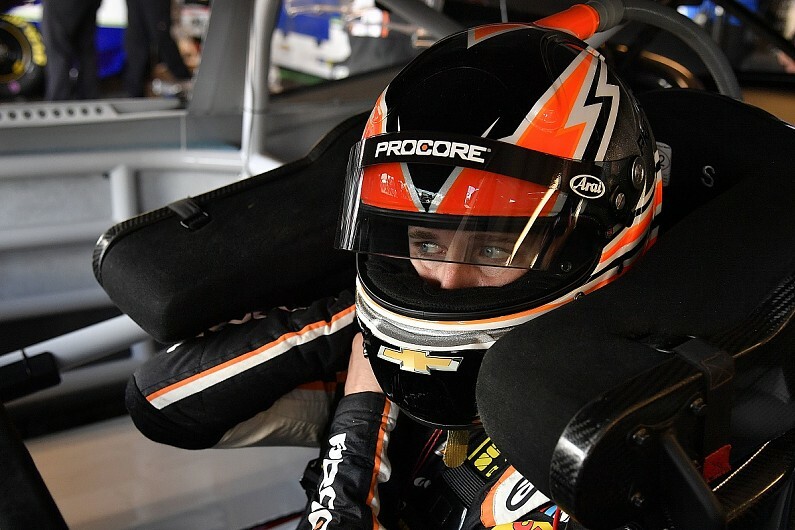 Multiple sources have confirmed that SHR recently approached Kahne about Busch’s seat, but Kahne said he had already made up his mind about retiring. A spokesperson for Kahne declined to comment on the SHR interest. In his retirement message on social media, Kahne said he had “thought about this decision for many months, if not longer”. A move to SHR would have placed Kahne with one of the teams dominating the 2018 Cup season. SHR driver Kevin Harvick (pictured above) leads the series with seven wins while team-mate Clint Bowyer has two wins. 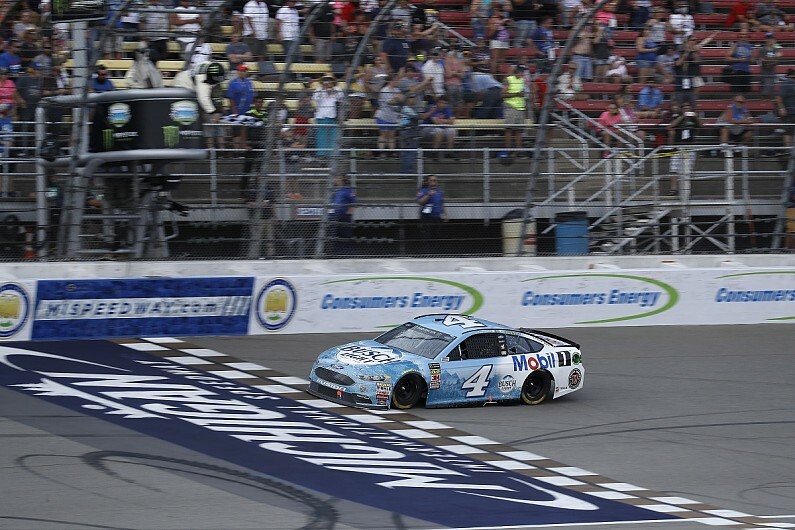 All four SHR drivers – Harvick, Bowyer, Busch and Aric Almirola – are in the top 12 in the series standings and all four should qualify for the playoffs.